Jimi, as he is fondly called, is Lagos Coordinator of the Afenifere Renewal Group (ARG) and an active member of the Save Nigeria Group (SNG). Mr. Olujimi Kolawole Agbaje is a 1978 graduate of pharmacy from the University of Ife (now Obafemi Awolowo University). After a few years as managing pharmacist for a private pharmacy, he formed his own company, Jaykay Pharmacy Ltd. in 1984. A consummate professional, he has been a member of thePharmacists Council of Nigeria (1999 – 2006). 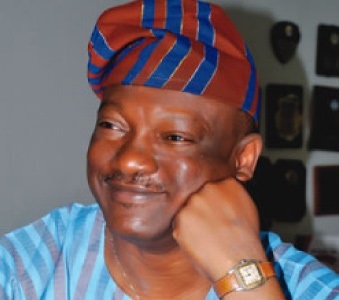 He was National Secretary Nigerian Association of General Practice Pharmacists (NAGPP) from 1987-1990, National Chairman NAGPP (1990 – 1993), Chairman Pharmaceutical Society of Nigeria Lagos State (1994 – 1997), Mr. Agbaje has served on many committees, boards representing his pharmacy constituency. A passionate pharmacist, he has delivered many papers over the years.